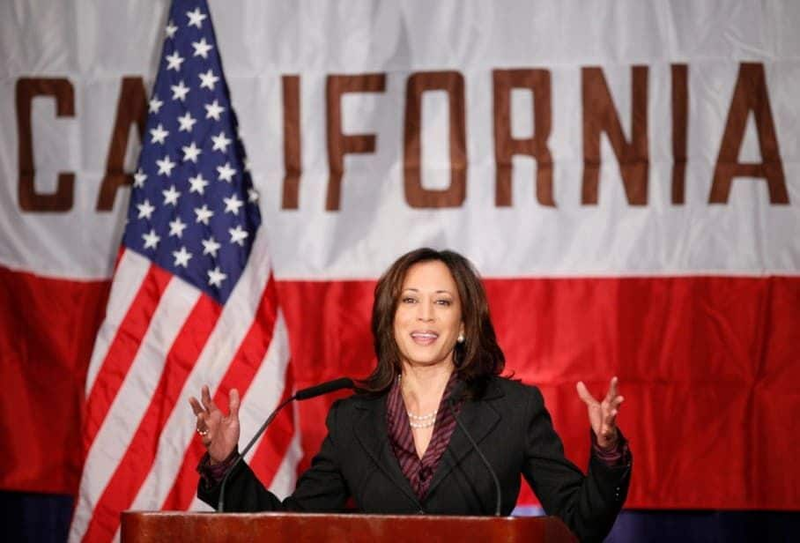 "Harris is making the kind of visits you would expect from a 2020 hopeful, including to Nevada a couple weeks back — her first early-state visit. She is also headed to Michigan soon, got profiled in Vogue (featuring lots of praise from her colleagues) and is shopping a book. And if there's anything that goes hand-in-hand with a book, it's running for president."